First, you should locate 32-bit ODBC manager. 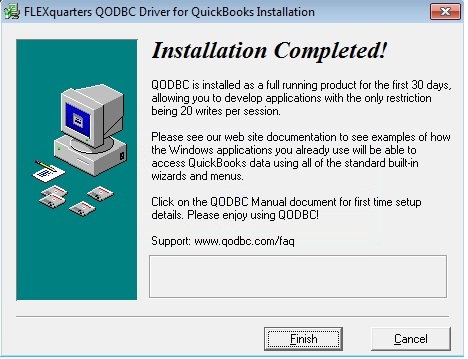 There are two ODBC managers on a 64-bit system, one is for 32-bit and the other is for 64-bit. 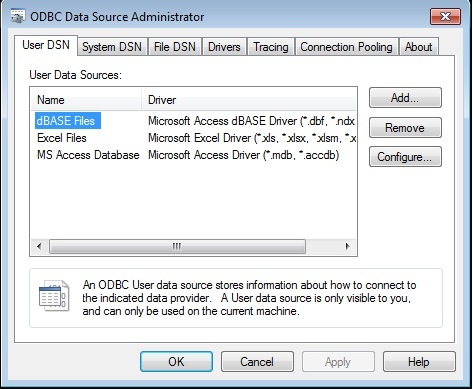 You need to use 32-bit ODBC manager to create and configure ODBC Data Source. 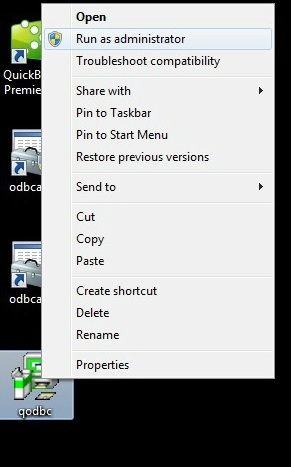 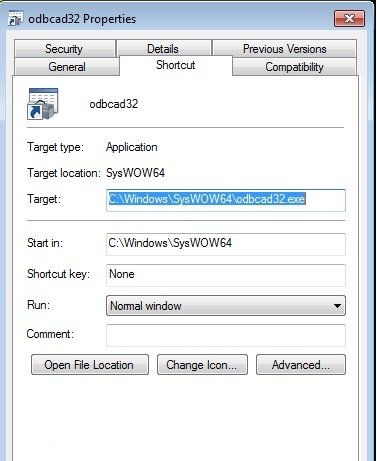 The 32-bit ODBC manager can be found at C:\windows\sysWOW64\odbcad32.exe. 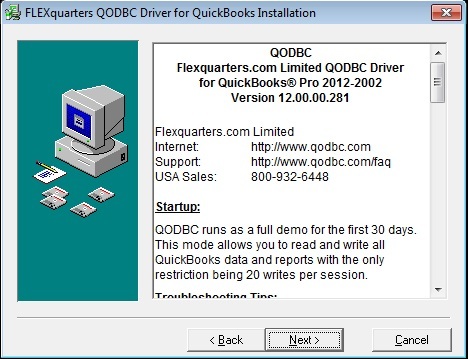 QODBC Driver for QuickBooks is a 32-bit Driver, so it gets listed in 32-bit ODBC manager. 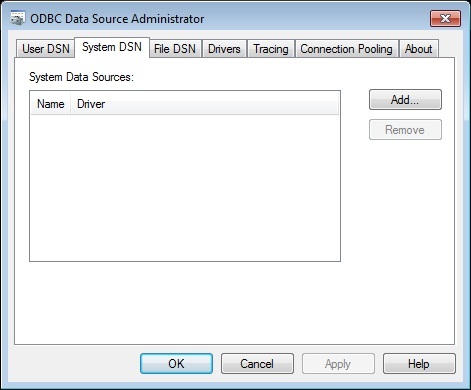 When the installation is done, you can check the ODBC managers for new DSN entries. 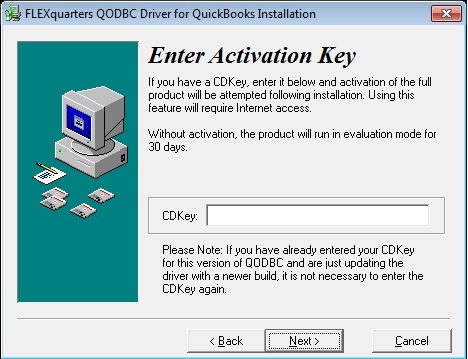 If your application is of 32-bit, you can use "QuickBooks Data". 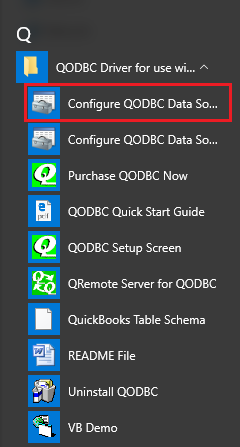 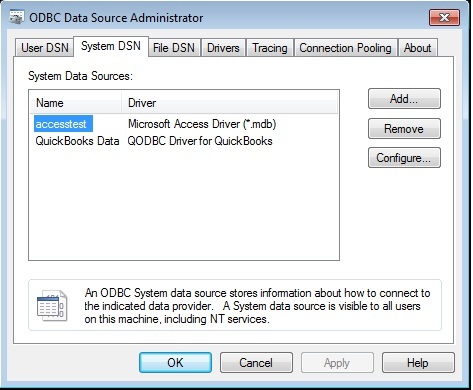 There is a new 32-bit DSN named "QuickBooks Data QRemote". 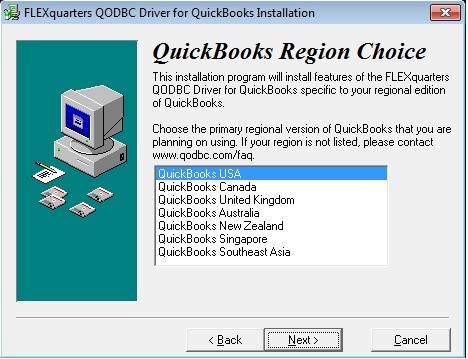 You may configure it to point to the remote machine to access QuickBooks Data remotely. 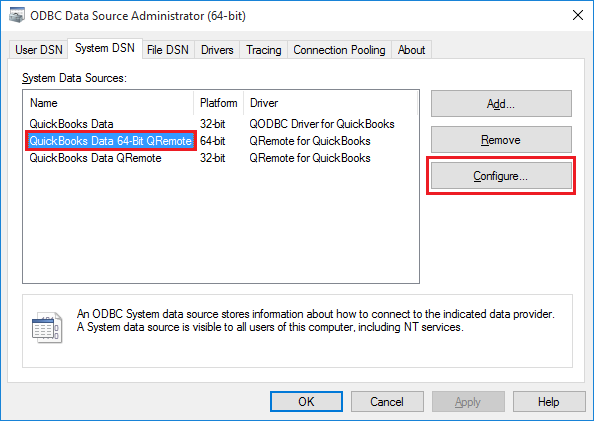 Now you see that there is a new 64-bit DSN named "QuickBooks Data 64-bit QRemote" or "QRemote Data". 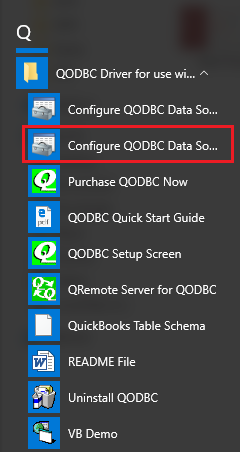 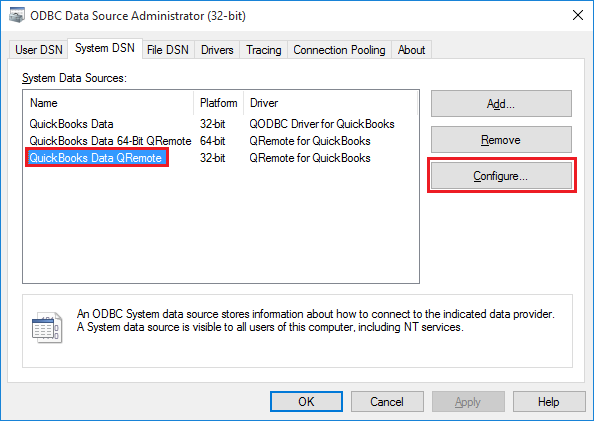 When you use 64-bit applications, you can use this DSN to access QuickBooks via QODBC and QRemote.